Welcome to Sunshine Pet Parlor, the one stop shop for all of your pet care needs! Our passion for working with animals can be seen in every aspect of our work. With over 25 years of experience, our services are perfect for your furry friend, regardless of their breed, size, gender, age, or temperment. We are proud to offer professional grooming, fully supervised daycare, in-home boarding, and a retail shop full of healthy food, treats, and toys. We know that pets are more than just pets; they are precious family members that deserve the very best love and care possible. For this reason, we treat every pet as if he or she is our own from the moment they walk through our door until they leave with a wagging tail. "The BEST doggy daycare around. The entire staff is friendly and care for the animals as if they were their own." Bring my dog here every three months. Great place to bring your dog. The people are professional and kind to my dog. The people at Sunshine are the best! 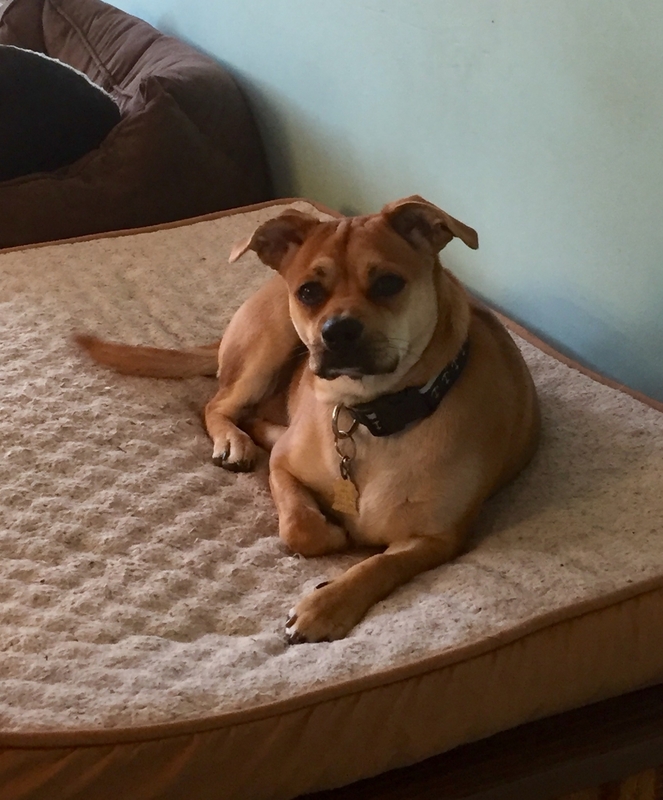 Scooby LOVES going to daycare, and it makes us happy to know he is so well cared for when we can't be with him! Thank you so much for a great experience and your attention to the details. I was truly impressed with what we got for our money!Sunshine Pet Parlor is amazing. I say that especially because my Lena who is a very timid dog and especially scared of men, took nicely to Bob the owner and Denise almost immediately. From that time, she has taken to all the staff and has also begun playing with other dogs there. Again, this is huge for Lena; she has become a far more confident dog as a result of being under the care of Sunshine. She has boarded there and attended day care along with her dog sister Ellie. Lena's transformation has been amazing and for me it speaks volumes of the staff at Sunshine Pet Parlor. I highly recommend using them for your dogs boarding, daycare and grooming too. Ellie got lots of compliments after her last grooming, she looked amazing. Thank you Bob and staff for being amazing. Contact us to schedule your four legged friend! 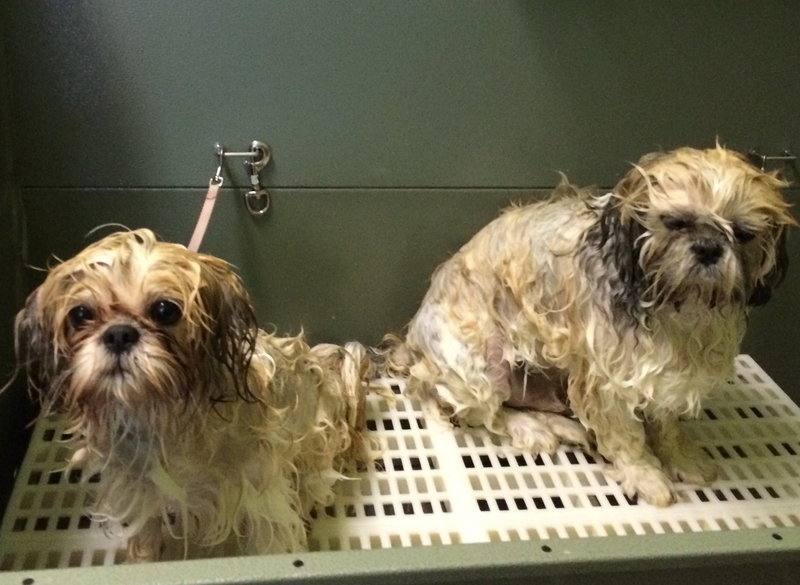 If you're looking for the best doggy daycare in Hull look no further than Sunshine Pet Parlor. 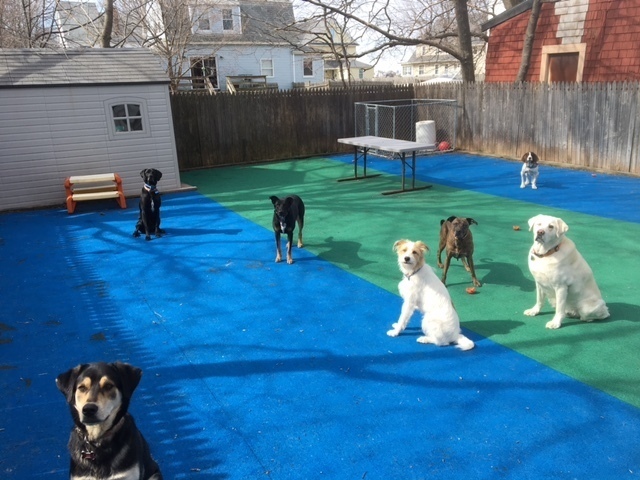 Located in Beautiful Hull Massachusetts, Sunshine Pet Parlor offers doggy daycare, pet grooming, and pet boarding. With doggy pick up and drop off as well what more could you ask for? Sunshine Pet Parlor also has a large selection of high quality pet food, and treats along with pet supplies and toys. Come down to The Sunshine Pet Parlor today! Copyright ©2019 Sunshine Pet Parlor. All Rights Reserved.